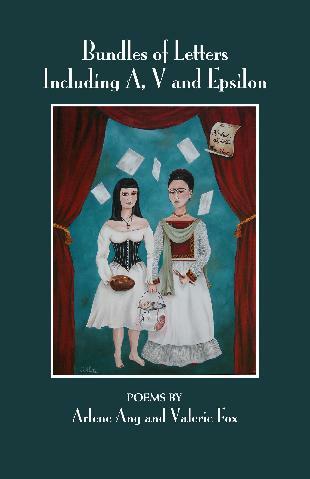 Bundles of Letters, Including A, V and Epsilon, co-authored by Arlene Ang and Valerie Fox, and published by texture press, is now available for purchase here. Arlene Ang’s poetry has been published in issue #1 of Cha. This entry was posted in Arlene Ang. Bookmark the permalink.